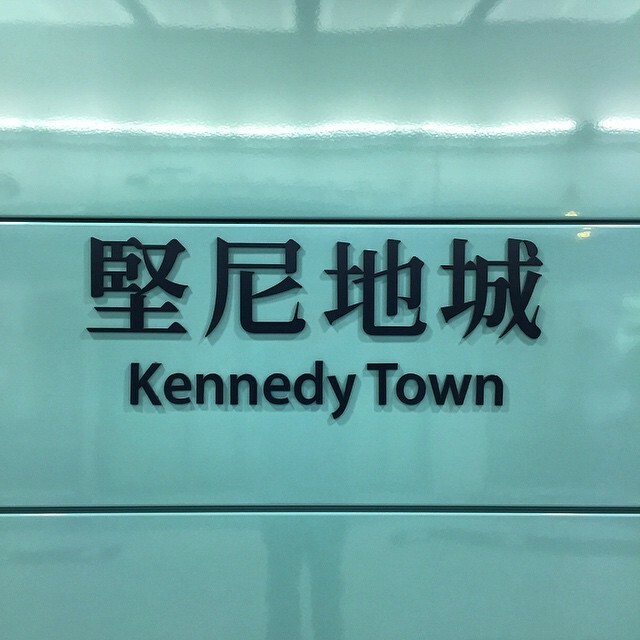 The new end of the line – Kennedy Town MTR Station finally opens. This entry was posted in Instagram and tagged mtr, mtrstationsigns, station. Bookmark the permalink.